At stumps on Day 3, New Zealand were reduced to 26-2 in the second innings with openers Jeet Raval (0) and Tom Latham (10) getting out cheaply. 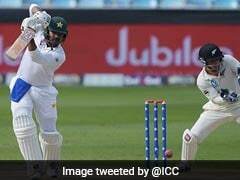 A mammoth 201-run fourth-wicket partnership between Azhar Ali and Asad Shafiq helped Pakistan take a crucial 74-run lead in the first innings on Day 3 of the third and final Test against New Zealand in Abu Dhabi on Wednesday. 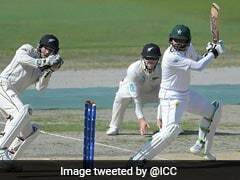 After getting bundled out for 348, Pakistan ended the day in a commanding position as New Zealand were 26/2 in their second innings at stumps. Smashing his 15th Test hundred, Azhar ended up scoring 134 while Shafiq scored 104 before debutant off-spinner Will Somerville (4-75) ran through the Pakistan lower middle order. 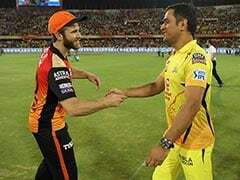 For New Zealand, Kane Williamson was unbeaten on 14 and giving him company was nightwatchman William Somerville. 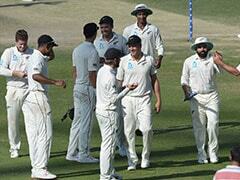 New Zealand are trailing Pakistan by 48 runs with eight wickets intact. 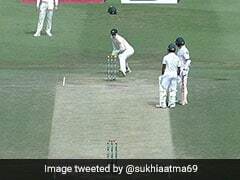 Paceman Shaheen Shah Afridi trapped Jeet Raval for a nought while leg-spinner Yasir Shah had Tom Latham caught for ten, his 199th wicket in Tests. 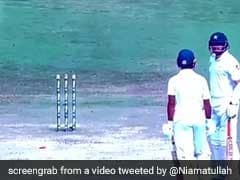 Yasir now needs just one more wicket to become the fastest to 200 wickets, in his 33rd Test, a record currently held by Australian leg-spinner Clarrie Grimmett who reached the milestone in 36 Tests, 82 years ago. 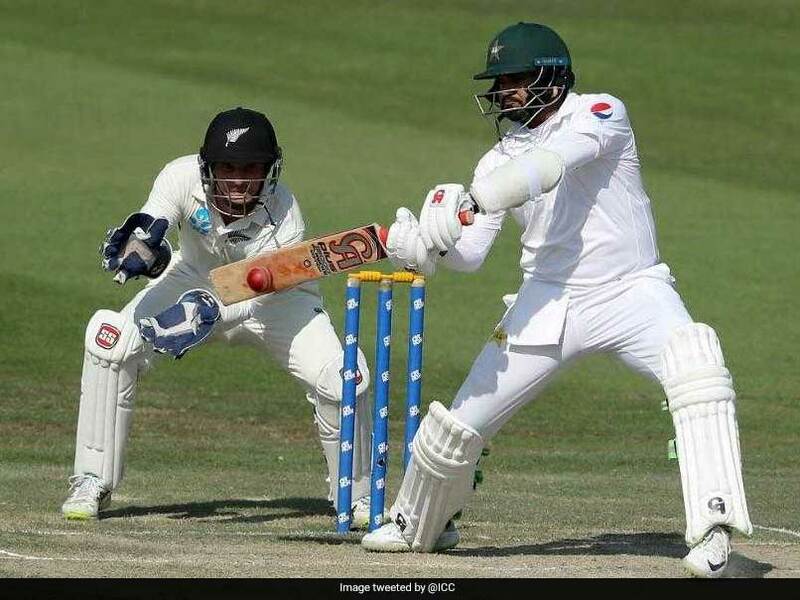 Shafiq after the day's play asserted that Pakistan must limit New Zealand in their second innings after his side failed to chase down 176 in the first Test.